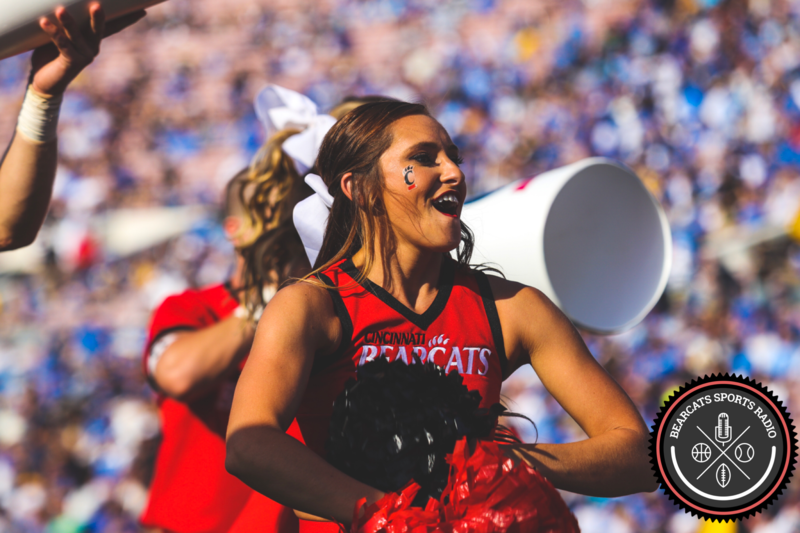 NFL hopeful and UC senior middle linebacker #1 Jeff Luc will play in the 2015 Senior Bowl, the nation’s premier all-star game and pre-draft event. The game will air at 4 pm on Saturday, January 24th. Luc was a fan favorite throughout his career and a First-Team All-American Athletic Conference selection. In his senior year he compiled 134 tackles, 10 tackles for loss, 6.5 sacks, six QB hurries, 6 forced fumbles, and 4 pass break-ups. He tied for the NCAA FBS lead with 6 forced fumbles, ranked 2nd nationally with 4 fumble recoveries and finished in the Top-15 in tackles. He even had a 19-tackle game against Miami (OH). BSR also named him Defensive Player of the Year. The Senior Bowl is a great opportunity for Luc to shine on national TV with the nation’s best players. We all remember watching former Bearcats Isaiah Pead and Derek Wolfe tear it up in 2012 and propel their NFL draft prospects. We can’t wait to watch Luc at the next level!